We are interested in interactions between the two fundamental cell types of the nervous system, neurons and glia. 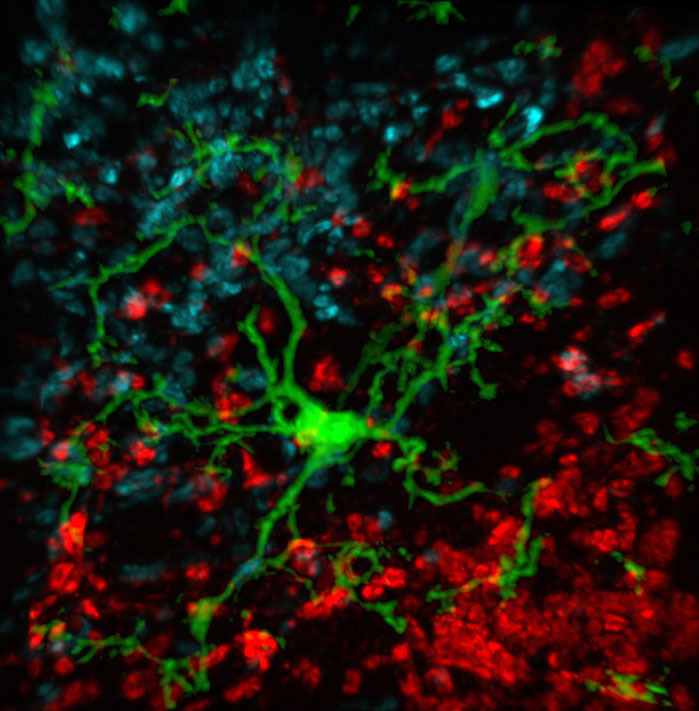 The laboratory seeks to understand how neuron-glia communication facilitates the formation, elimination and plasticity of synapses — the points of communication between neurons — during both healthy development and disease. Microglia - we get on your nerves!